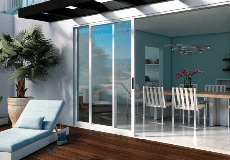 All the information you need to learn more about windows and patio doors. Getting ready to renovate, build a new home or purchase replacement windows and patio doors? There’s a lot to learn. From planning your project to helping you understand what determines window quality and performance, our resources can provide you with the information you need help your next project be a success. Milgard is one of the largest and most trusted names in windows and patio doors and we’ve been serving the Western U.S. and Canada for over 50 years. From quality and innovation to sustainability and industry awards, find out why homeowners like you choose Milgard. The process of buying new windows and patio doors doesn’t have to be confusing. From the installation process to window components, security features and sound transmission, we can guide you through every step of the process before you get your project underway. Window replacement is one of the best ways to improve your home's value, add comfort, and even save on heating and cooling costs. If you’re thinking about buying replacement windows for your home, there are a few things to consider. Home improvement projects are an investment of time and money, so making informed purchasing decisions is vital. Before all that begins though, there are many necessary steps to take in order to most effectively plan your renovation or new construction project. We help consumers like you make an impact on their energy consumption through our energy-efficient windows and patio doors that are designed to meet tough thermal and solar requirements in the areas we serve. Milgard windows and patio doors can help make your home more comfortable. Our unique Full Lifetime warranty is clear, easy to understand and comes with the best support in the industry. We’ll repair or replace any defect in materials or workmanship and will pay the costs of all parts and labor for as long as you own your home. 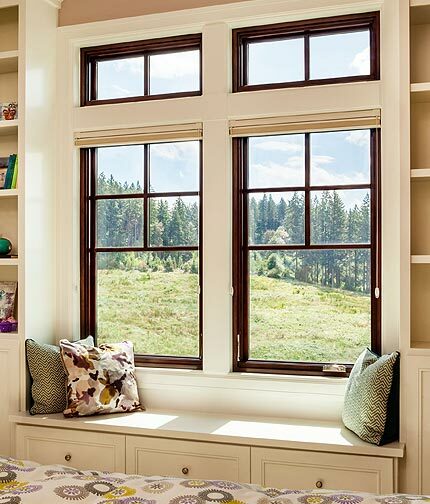 Imagine the possibilities that new windows and patio doors can bring to your home. Read real stories about what others have done and learn tips and tricks to make your project a success.